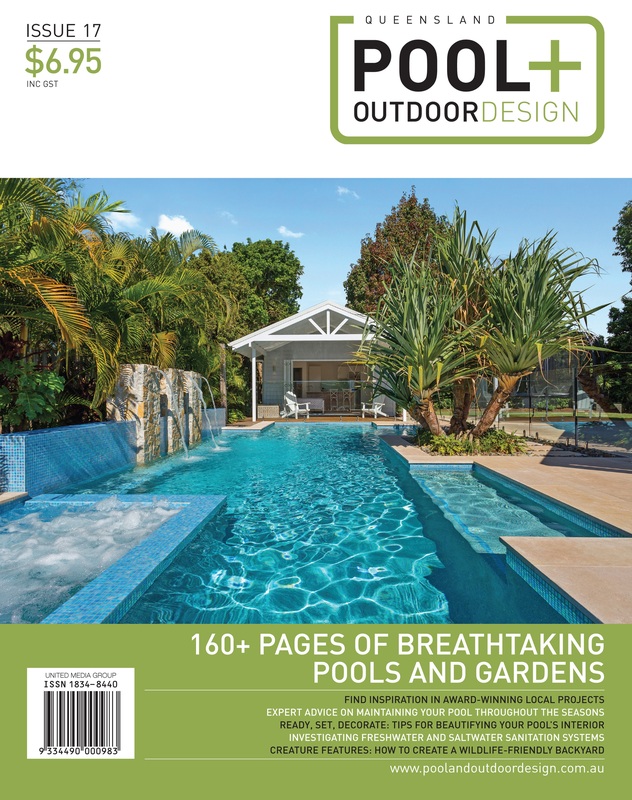 Pool + Outdoor Design appeals to the niche market of pool and outdoor design enthusiasts. 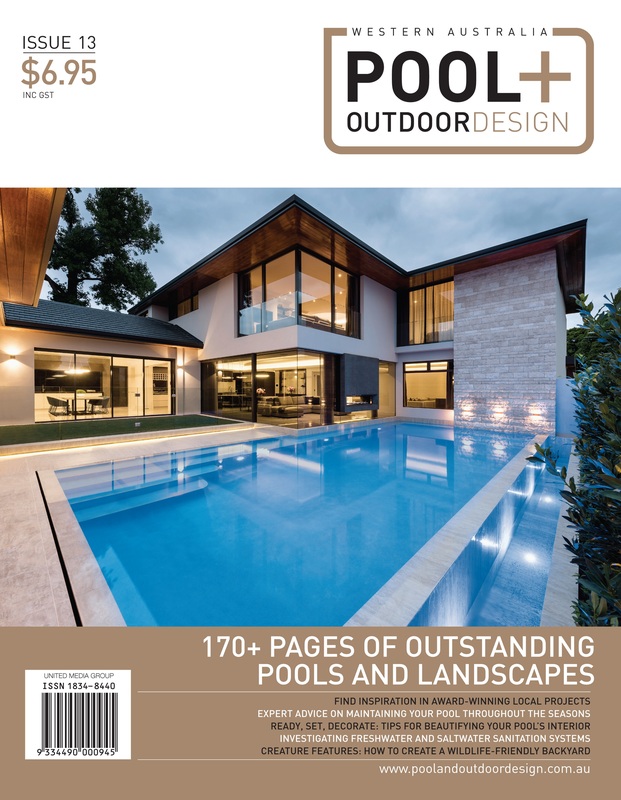 With an array of pool designers, builders, electrics and landscaping ideas, Pool + Outdoor Design proves to be the leader in its industry. Furthermore, the increasing social focus on sustainability has inspired relevant and innovative feature articles. 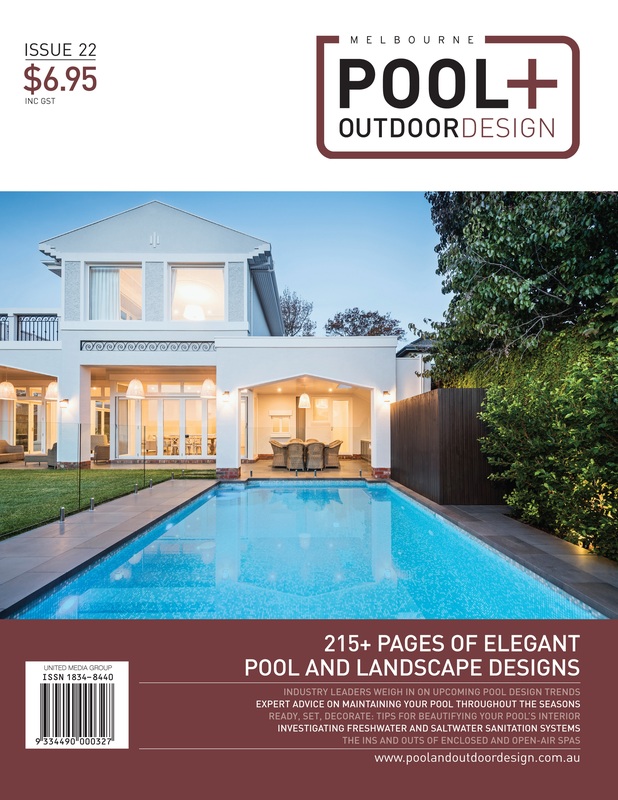 Pool + Outdoor Design is a bi-annual publication sold for the competitive price of $6.95. 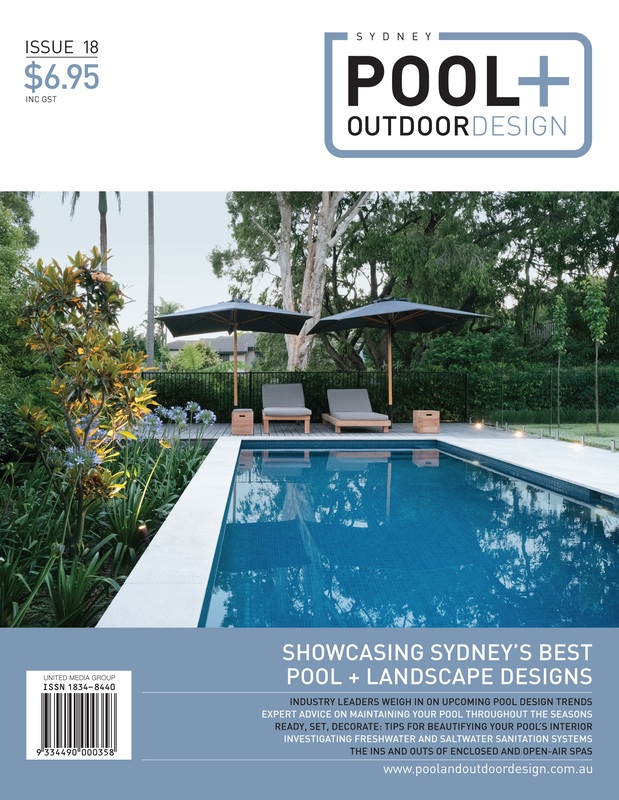 With such value for money, consumers prefer Pool + Outdoor Design for all their local supplier needs.